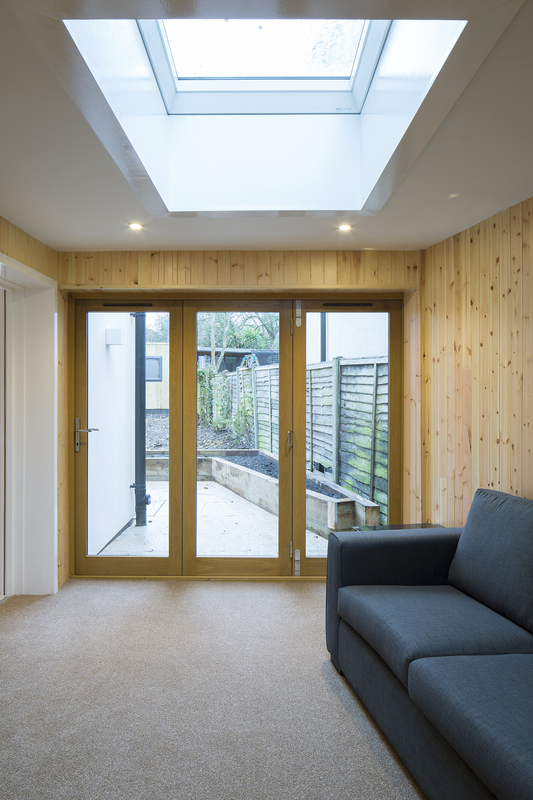 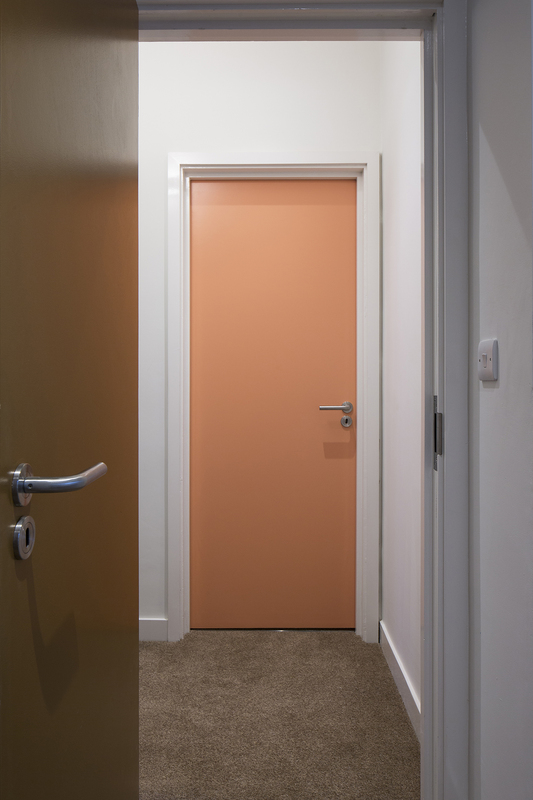 This home for six inhabitants is the first housing available in Brent which is specifically for vulnerable tenants. 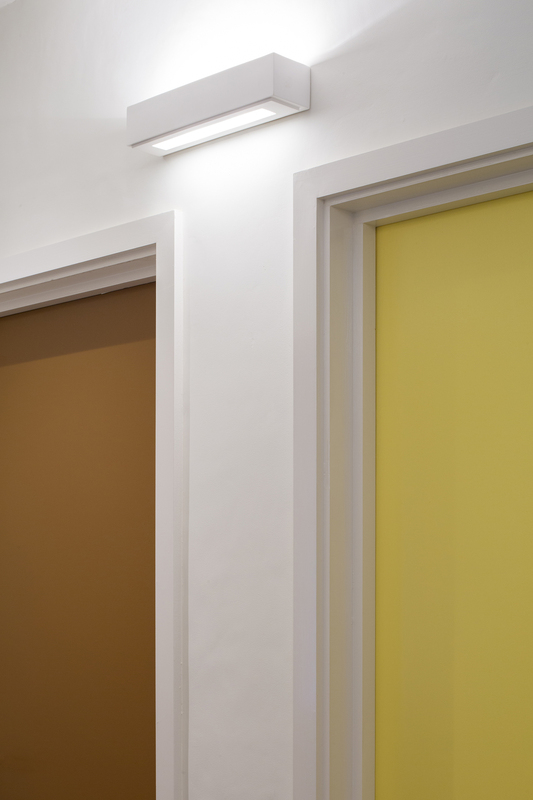 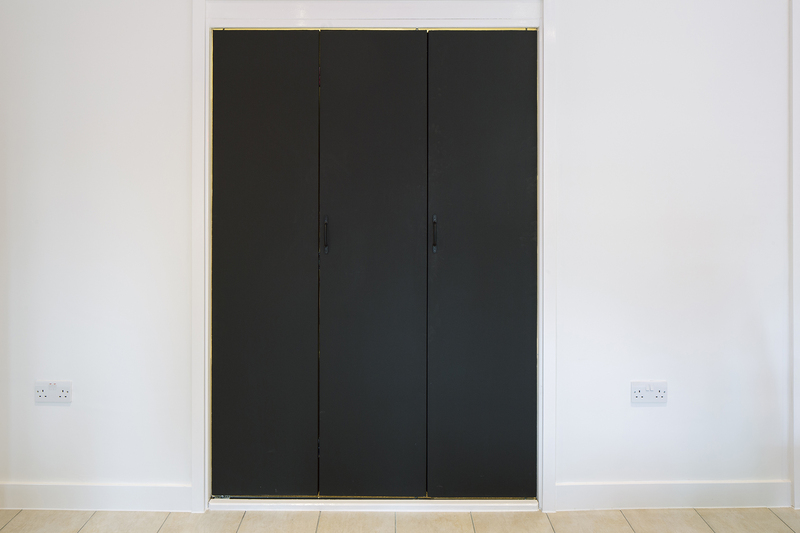 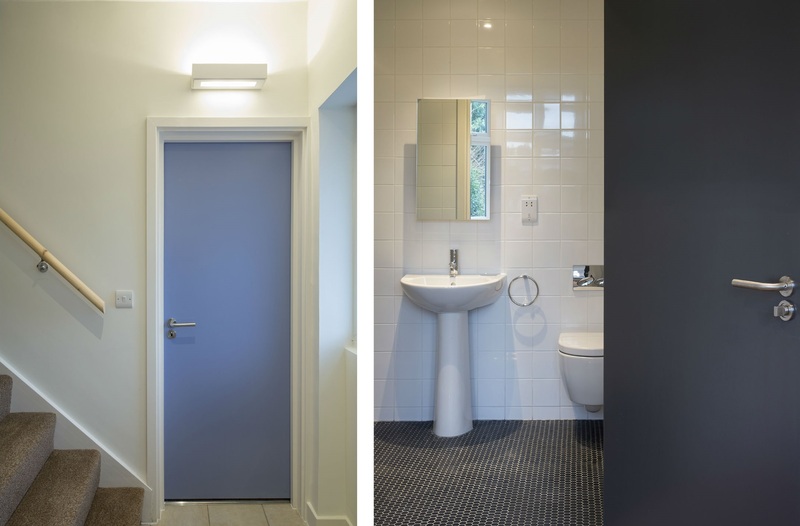 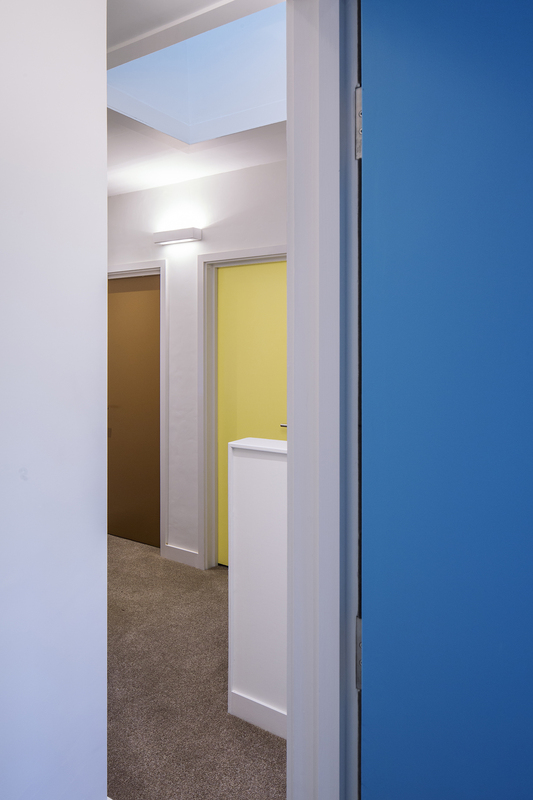 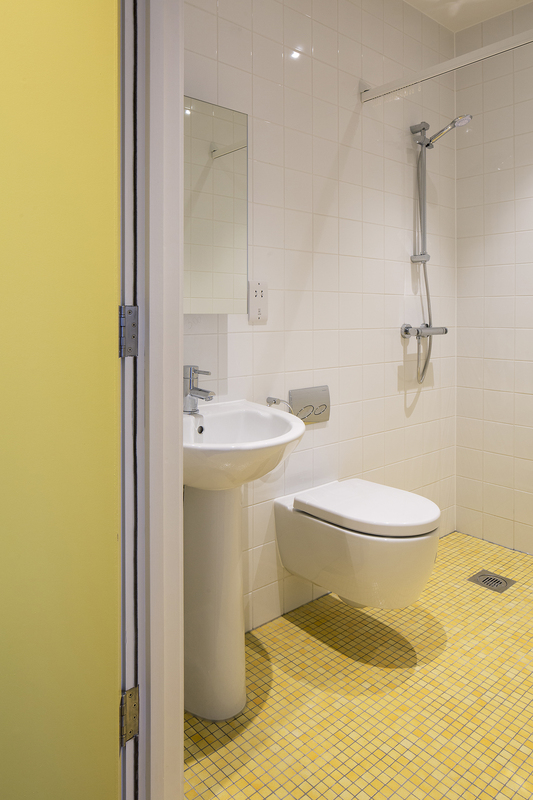 The design has been developed alongside Brent Housing Partnership and Brent Council Adult Social Care with a strong aesthetic concept of colour-coding and textural surfaces, to result in a welcoming, safe and comfortable environment for adults with mental health disabilities. 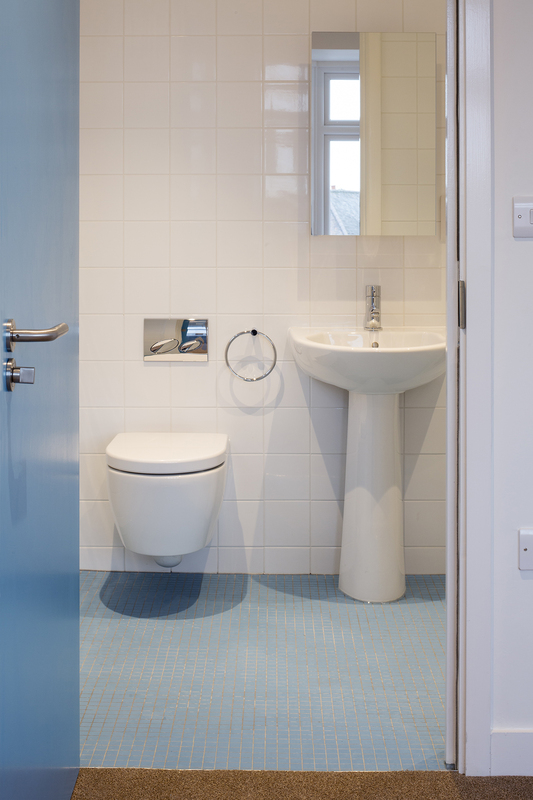 The original building was a dilapidated care home which had seen no use for over three years. 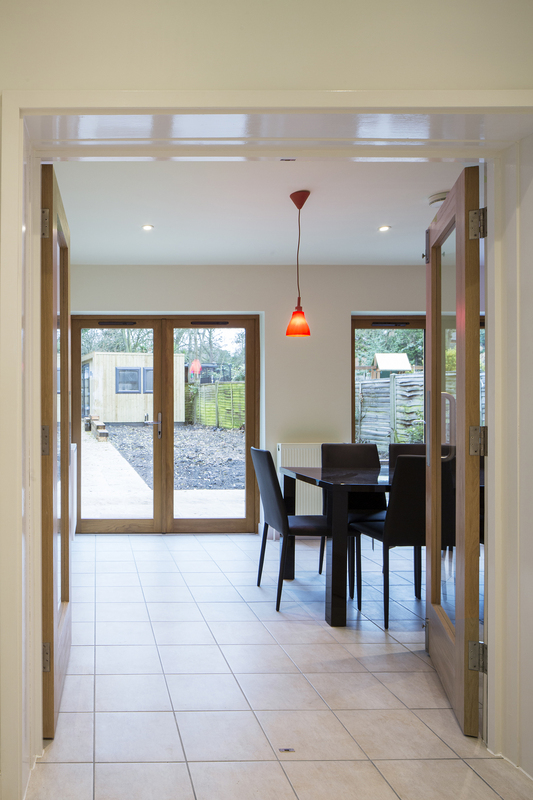 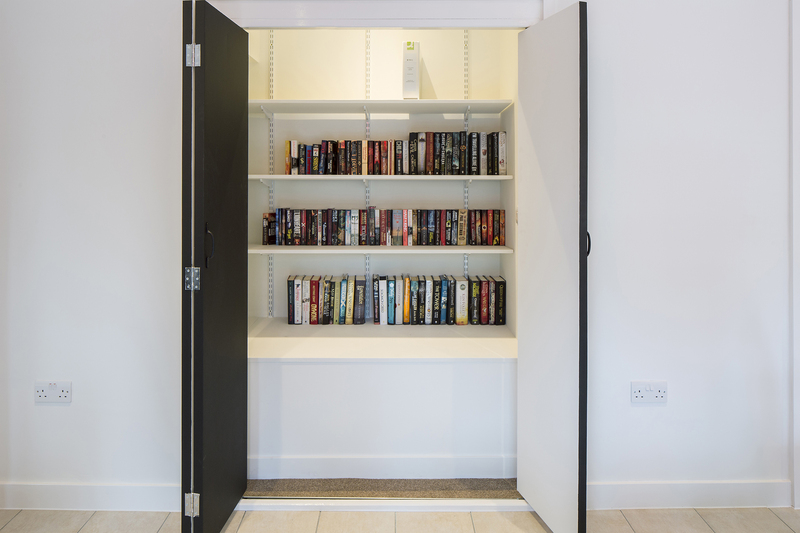 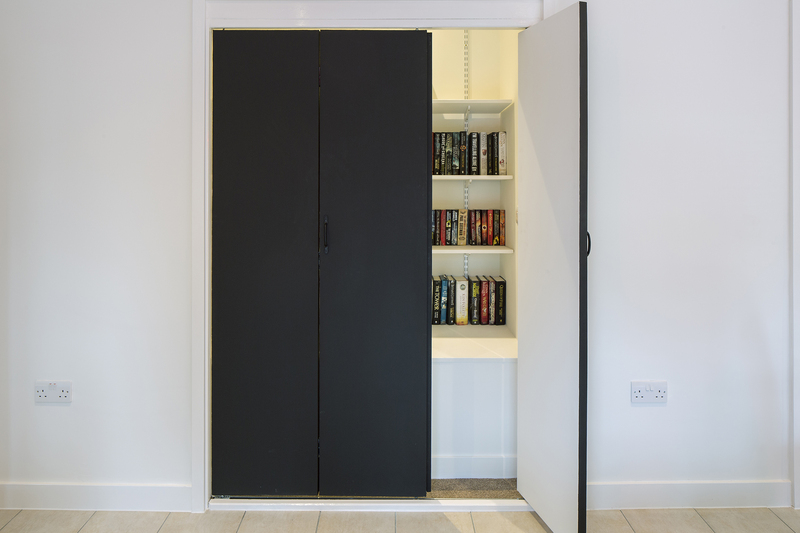 The new home provides for kitchen and ensuite bathroom facilities, a 'hidden' library, dining and 'quiet' rooms, and an outdoor safe decking areas and a garden studio.